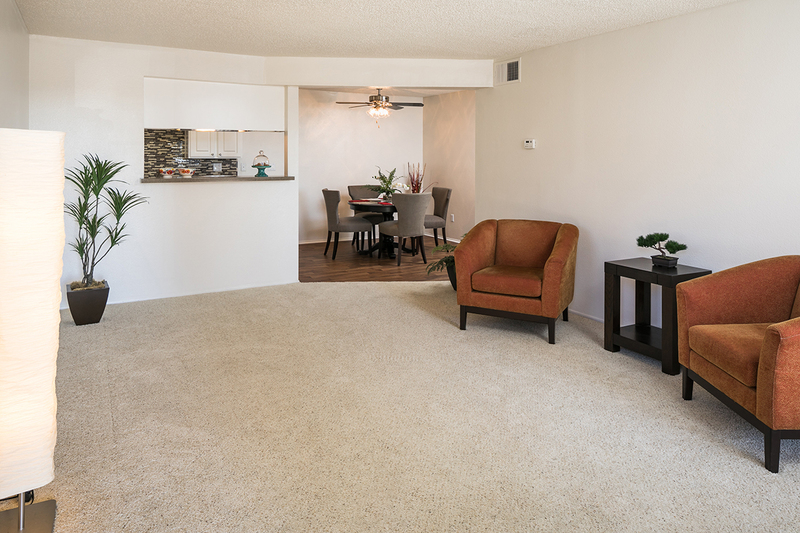 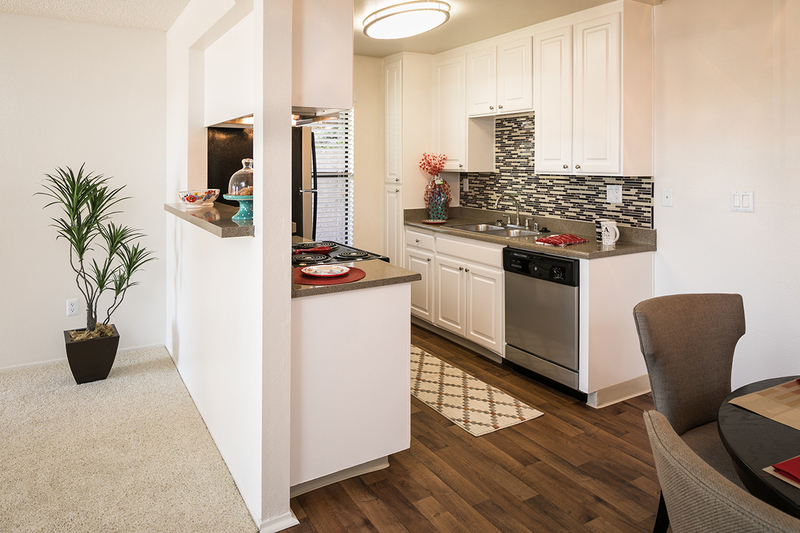 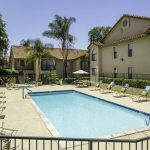 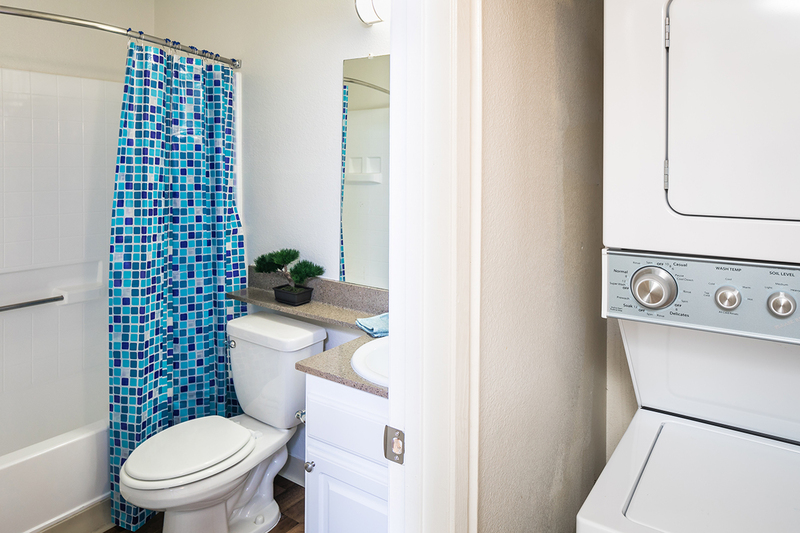 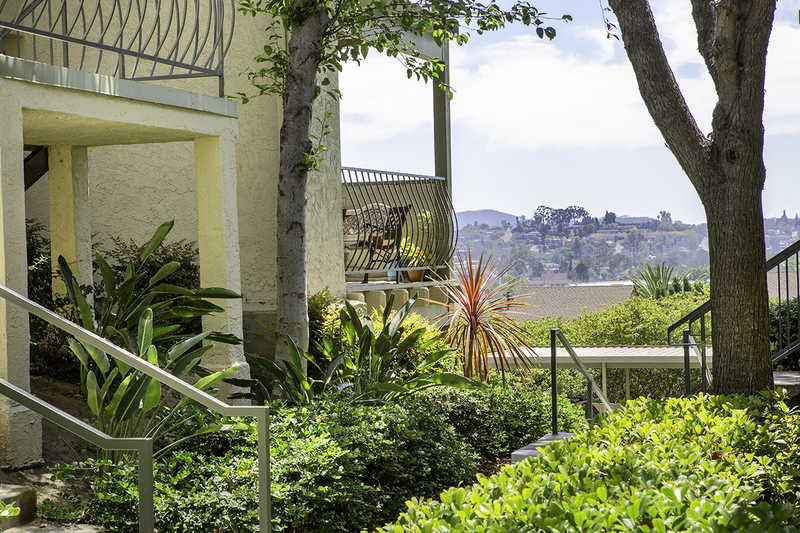 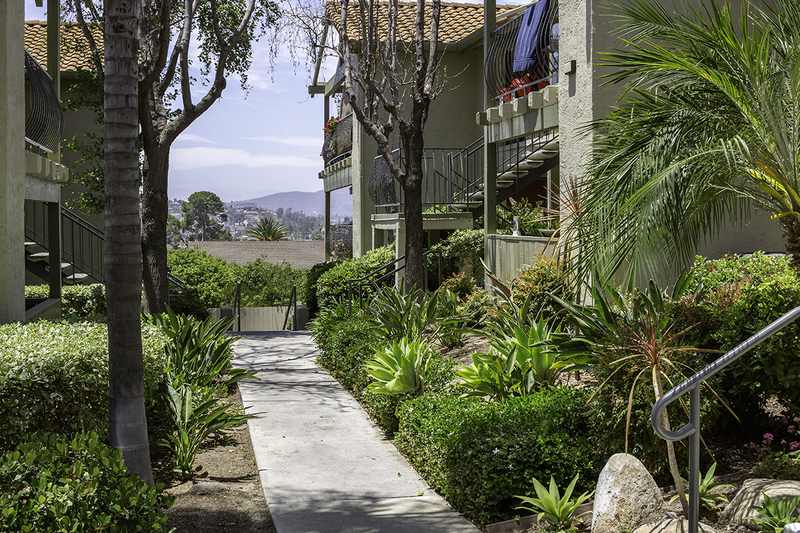 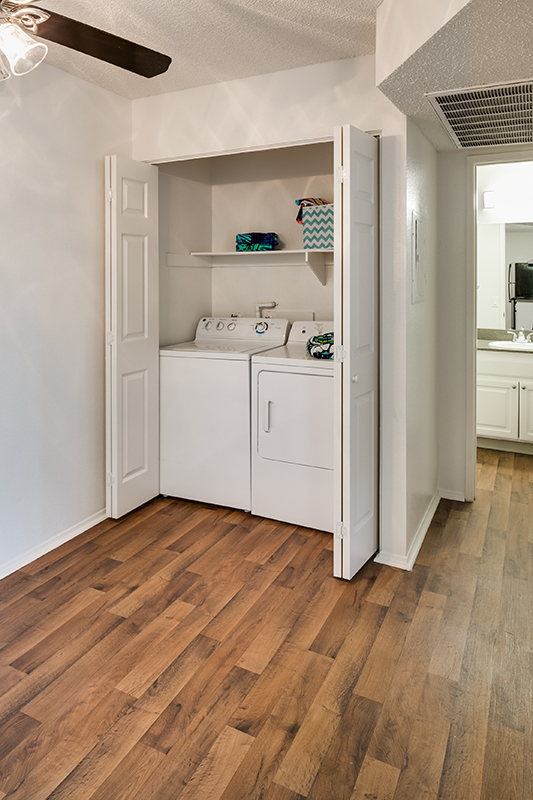 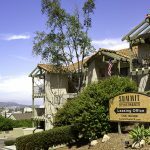 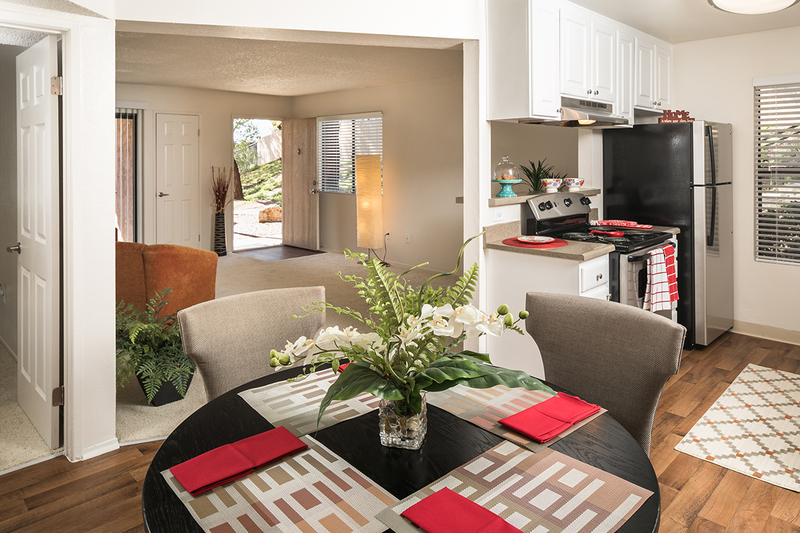 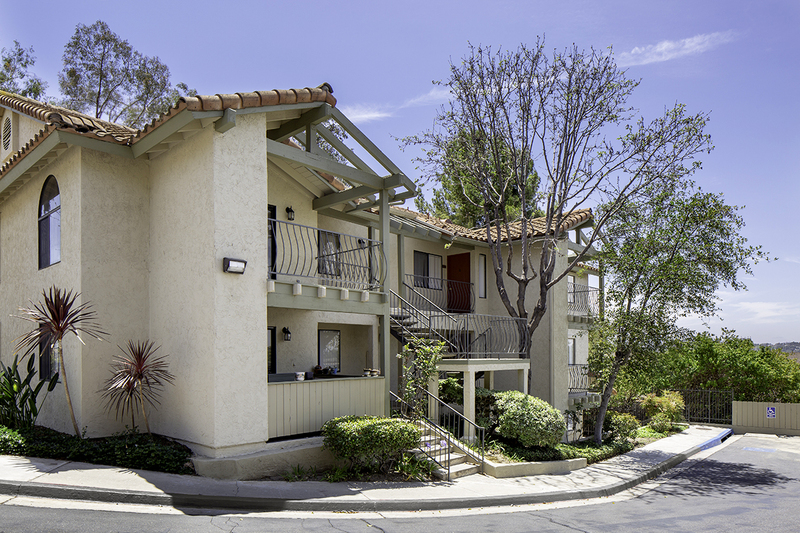 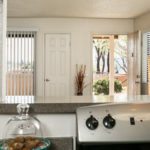 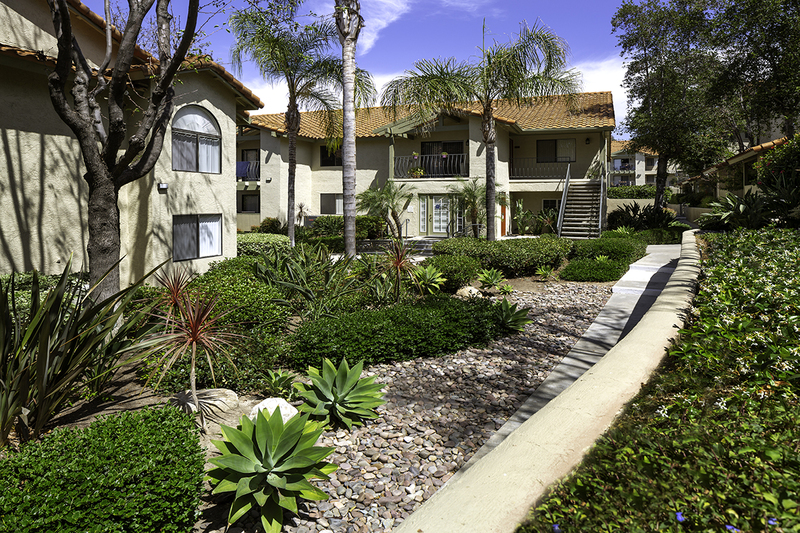 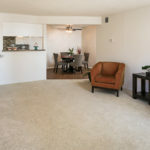 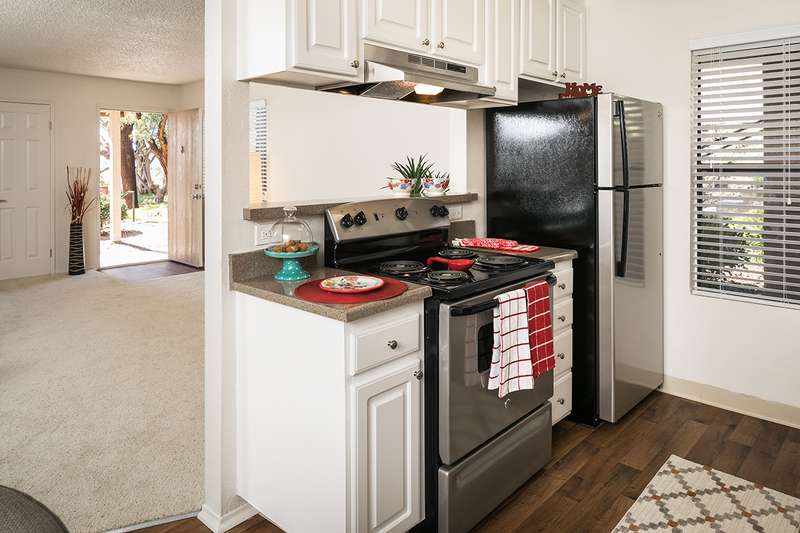 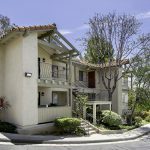 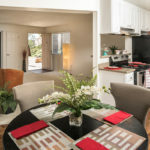 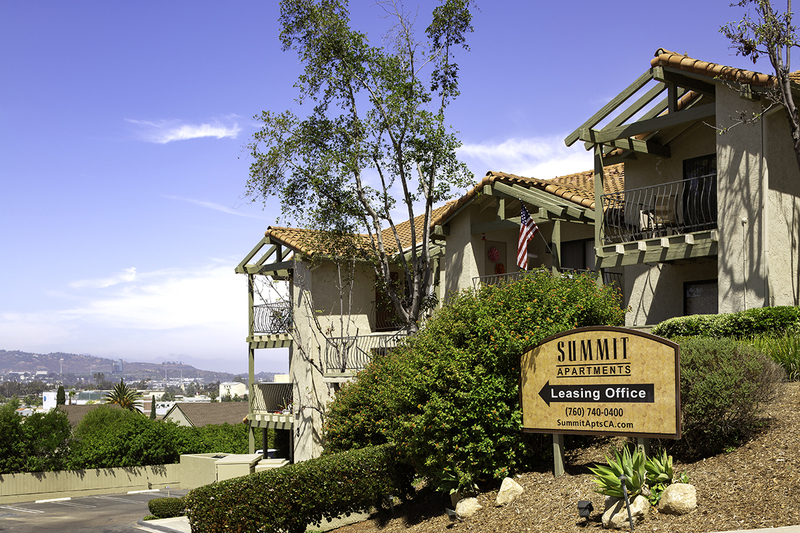 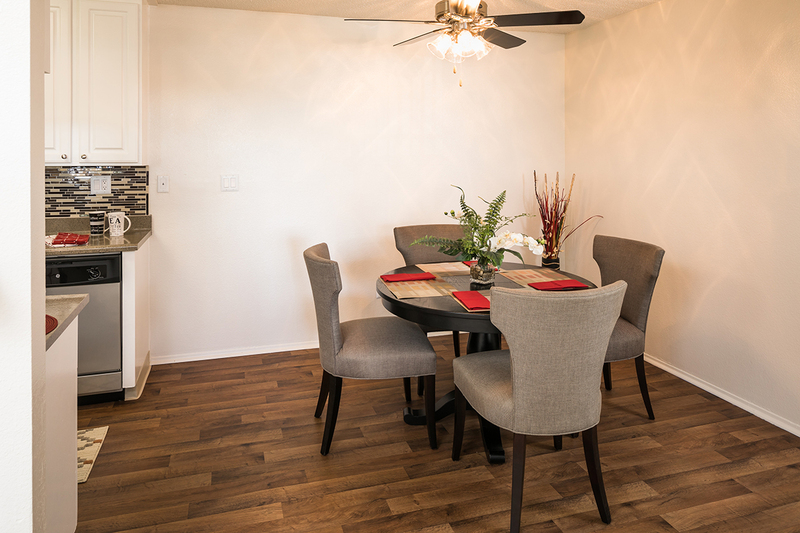 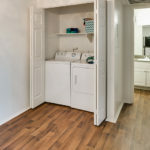 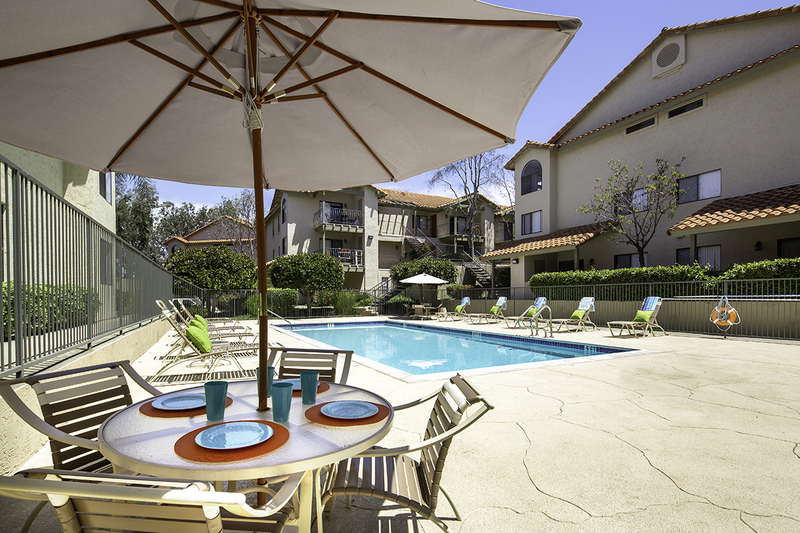 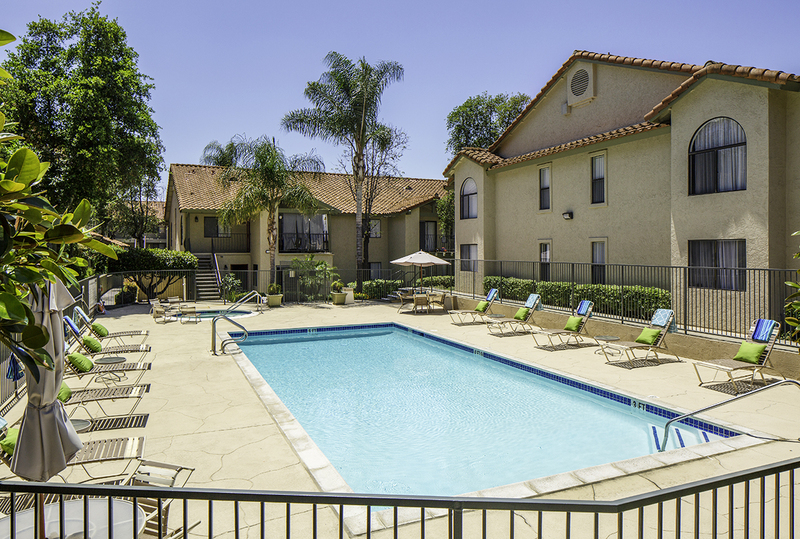 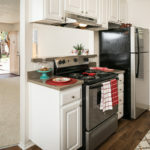 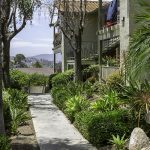 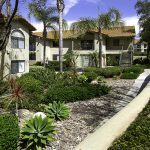 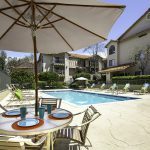 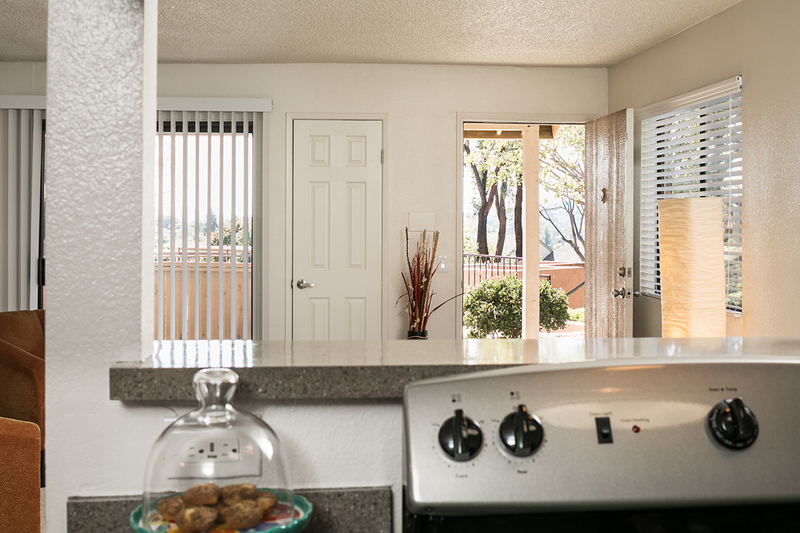 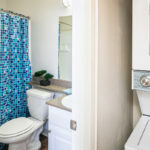 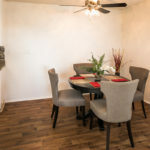 Located in historic downtown Escondido, Summit Apartments offers you a spacious and beautiful community. 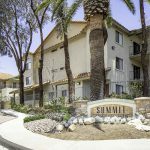 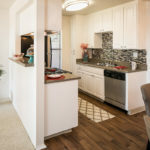 The scenic hillside location overlooks the entire valley, with walking convenience to shopping centers, restaurants, open parks, recreation, schools and Palomar Hospital. 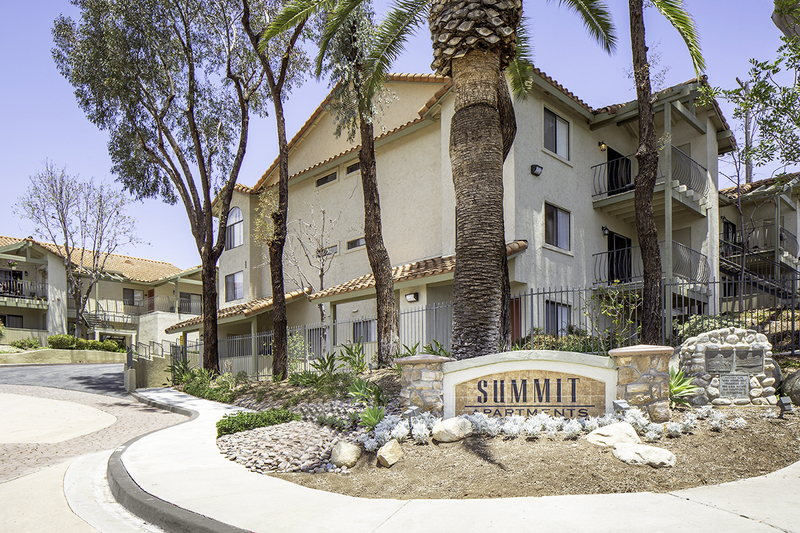 Summit is southern California living at its finest.